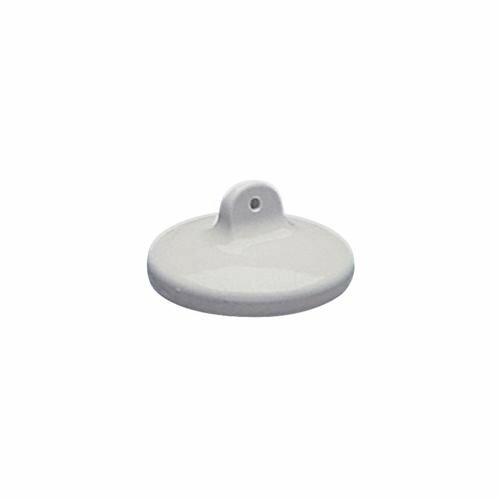 This CoorsTek porcelain cover is for use with CoorsTek crucibles. Glazed all over except for rim. Choose the covers with the next size larger than the diameter of your crucible. If you have any questions about this product by CoorsTek, contact us by completing and submitting the form below. If you are looking for a specif part number, please include it with your message.